EAT BETTER, FEEL BETTER AND PERFORM BETTER. You are stressed out with work and family responsibilities and don't have time for yourself or your family. You feel alone and need accountability and support. You are overwhelmed with all of the information out there - the fad diets and quick fixes - and don't know where to begin. You want to manage chronic conditions, lose weight and keep it off, increase movement and activity, or generally improve your physical and mental health. For any further questions, or to get started, you can me message here: Kristine@JoyfulGoodness.com - Cheers to your health! I love Kristine's passion for food and flavor!! Food is medicine and is the key to a vibrant life. She has turned me on to so many things I've never heard of. Eating good and tasting good has never been so fun!! Thank you Kristine!! Kristine inspired me to take control of my health and become a “qualitarian”. I’m now 40 pounds lighter, and thriving. Thank you Kristine! Kristine is very poised, professional, organized, and innovative! She brings great ideas to life and is an inspiration! Her meals are delicious, healthy and made with love! 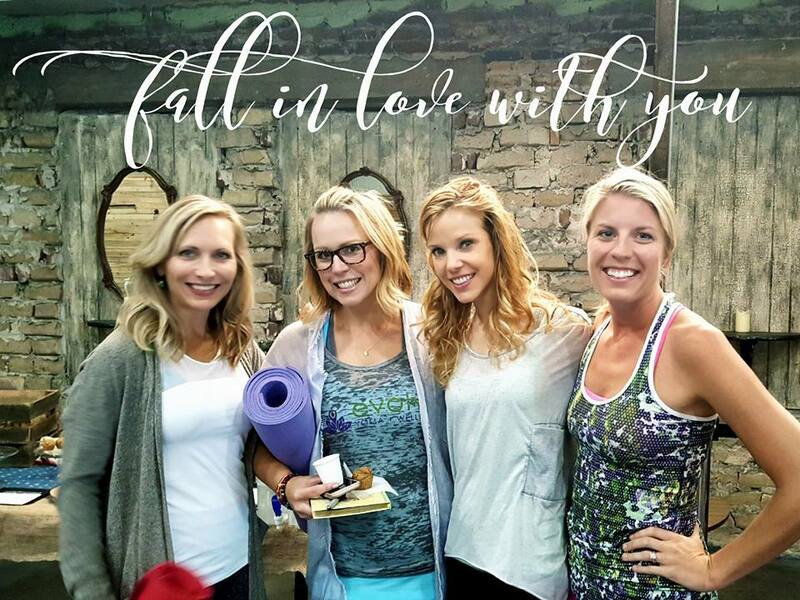 Kristine's coaching is transformative for your best health, mind, and body.